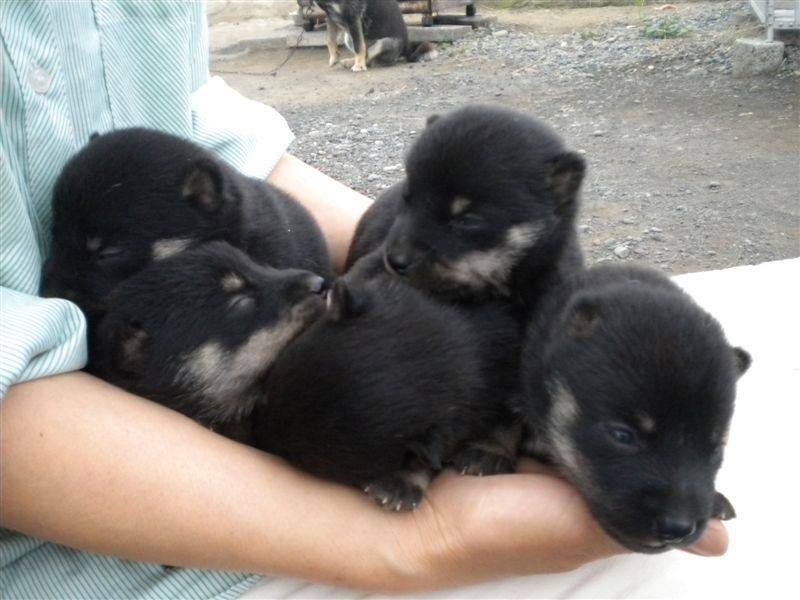 It’s been a long gap in any activity on this blog, but the Club, now the Hokkaido Association of North America (HANA), has been organizing and making plans to import some precious Hokkaido puppies this year and next. We also have an official webpage at www.hokkaidoken.com. The club has the opportunity to make some crucial imports this year and next from some very rare lines in Japan, including some hunting kennels. This is an expensive endeavor, but one the club feels is necessary to establish a healthy breeding population here in earnest. If you would like to help gets these valuable bloodlines to the US, please consider a monetary donation to HANA, or, consider co-owning or housing one of these amazing dogs yourself so the club will be able to use it for future breeding.